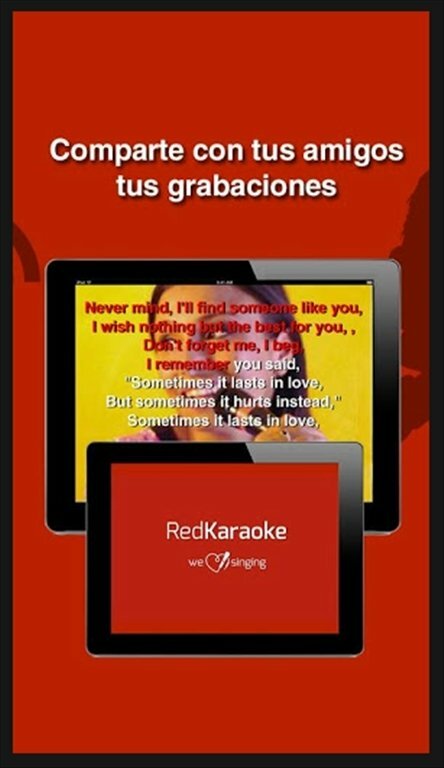 If you're into singing, you'll be delighted with Red Karaoke. 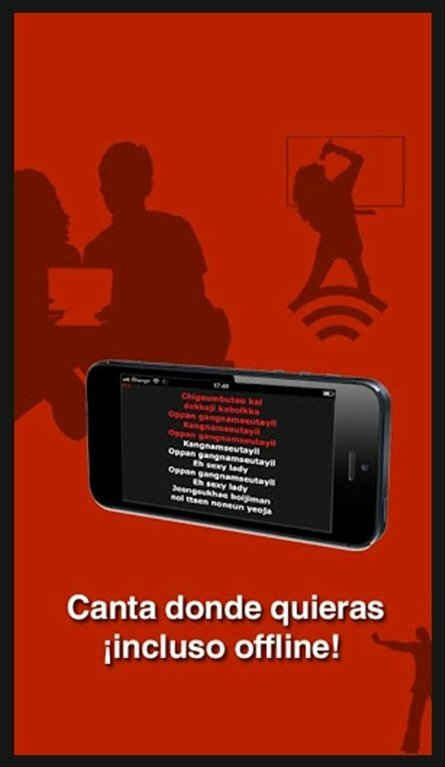 This karaoke application offers you 10 songs totally free so that you can sing wherever you are on your Android. 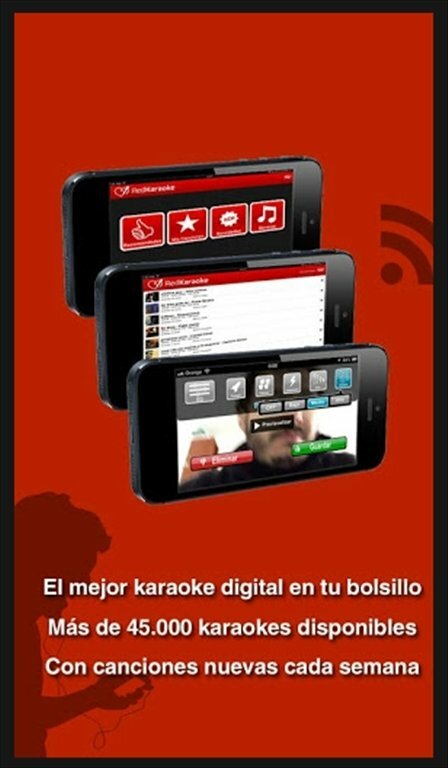 Featured by the New York Times as the best karaoke app in the world. Doesn't it include the songs you like? It will be difficult for you not to find songs of your style. 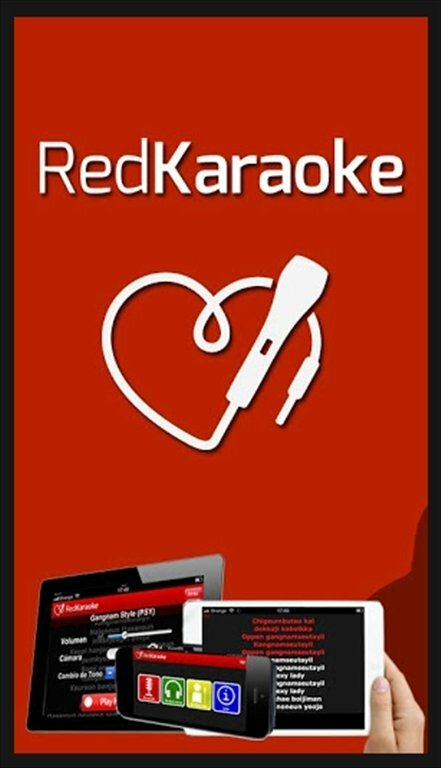 If you sign up on Red Karaoke VIP you will have at your reach a catalog with more that 45,000 karaoke songs! The collection is updated every Thursday, and it obviously includes songs in English, Spanish, French, Italian, German... It includes several screen settings and sound controls. You can customize the size of the lyrics, use an independent volume control, a synchronization tool, it doesn't require a microphone... You can even raise your voice tone automatically to do falsettos. Carry out searches, create customized lists... Record yourself on video and share your performances on Facebook, Twitter or by email! 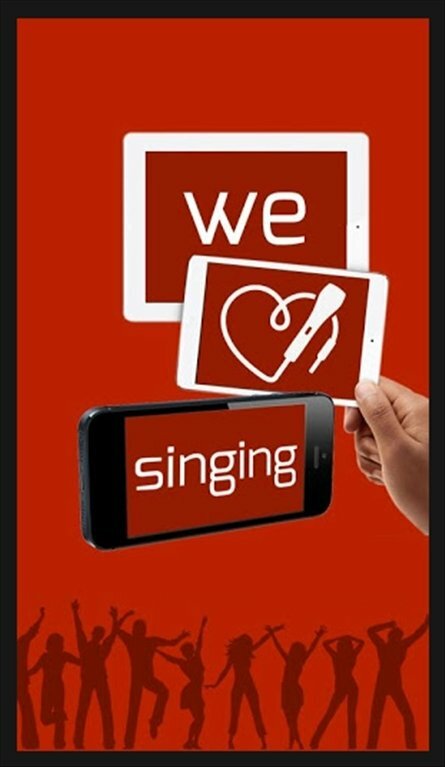 Furthermore, you will have your own profile on Red Karaoke to be able to interact with your fans, take part in contests like Red Karaoke Sing Your Life and vote for the rest of community members.